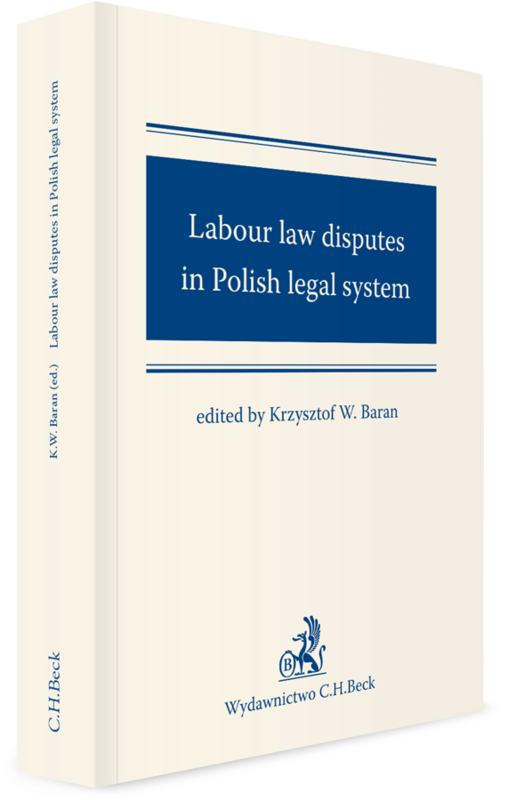 The book presents a comprehensive analysis of the issue of labour disputes under the Polish labour law system. 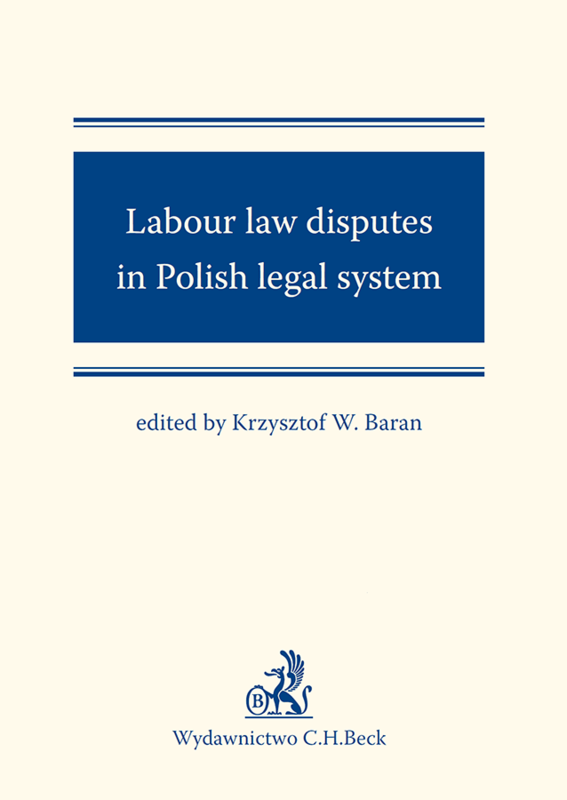 The work discusses both disputes that arise under individual labour law and those arising under collective labour law. The arguments refer, on the one hand to the theoretical approach to the issue of labour law disputes, while on the other hand they also discuss the practical aspects of solving disputes that arise between labour law subjects. 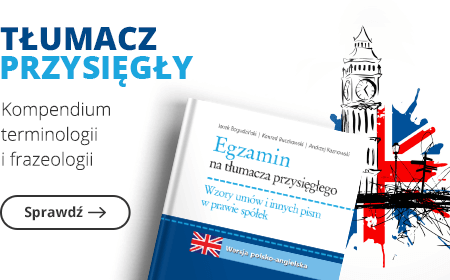 The authors provide extensive references to the jurisdiction of the Polish Supreme Court. The publication will be useful not only in the academic education process, but also for legal practitioners.